Click on any of the images below to access a downloadable file to use for media and website purposes. If you need additional graphics, please don’t hesitate to contact us. Jennifer Castle is the author of ten books for children and teens. 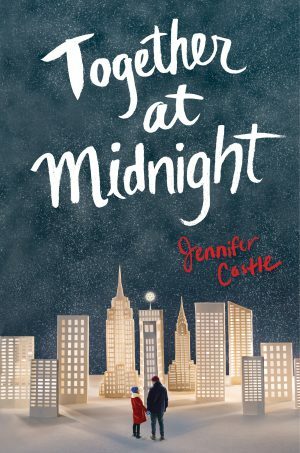 Her YA novels published by HarperCollins include The Beginning of After, which was an American Library Association Best Fiction for Young Adults selection, You Look Different in Real Life, What Happens Now, and the upcoming Together at Midnight. Her four-book middle grade fantasy series Butterfly Wishes is due out from Bloomsbury USA in December. 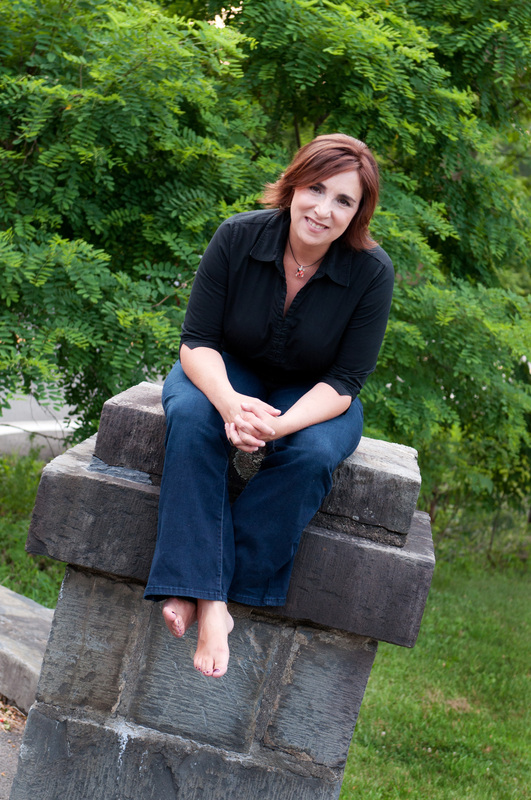 She’s also the co-author of two non-fiction books, Friends and Frenemies: The Good, the Bad, and the Awkward and Famous Friends: Best Buds, Rocky Relationships, and Awesomely Odd Couples from Past to Present. Jennifer received her B.A. 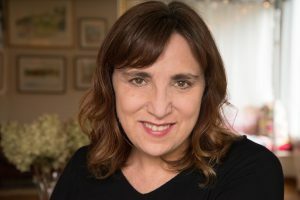 in Creative Writing from Brown University and worked as a freelance copywriter, celebrity publicist’s assistant, and a screenwriter before finding her niche producing interactive media for young people. She created and produced “It’s My Life,” the award-winning PBS Kids website for tweens (pbskids.org/itsmylife). She has also produced children’s educational projects for Steven Spielberg’s Starlight Starbright Children’s Foundation, the National Institute on Drug Abuse, McGraw-Hill Publishing, and WNET-13. When not dreaming up her own stories, Jennifer teaches fiction writing to young people in schools and private workshops. She lives in New York’s Hudson Valley with her husband, Bill, her daughters Sadie and Clea, and her tabby cats/writing assistants Angel and Squash. 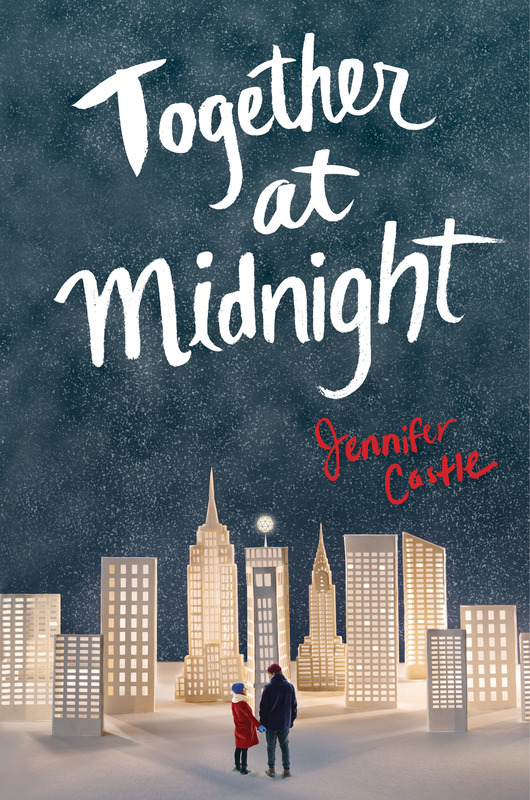 Jennifer’s debut, The Beginning of After, was a 2012 YALSA Best Fiction for Young Adults selection, a Chicago Public Library “Best of the Best” Book for Teens, and an American Booksellers Association New Voices selection. You Look Different in Real Life was a 2015 Florida Teens Read selection.